OTTAWA, Aug 14 (Reuters) – Canada said on Tuesday it will consider a safeguard action on seven steel products to protect domestic producers from imports since the United States imposed tariffs against its major trade partner in March. Finance Minister Bill Morneau said a 15-day consultation period will be used to look at the harm or threat of harm to seven steel categories, including steel plate, rebar, energy tubular product, hot rolled sheet, pre-painted steel, stainless steel wire and wire rod. "If evidence gathered during our consultations points to threat of harm to Canadian producers, we will apply provisional safeguards and refer the issue to the Canadian International Trade Tribunal for inquiry." 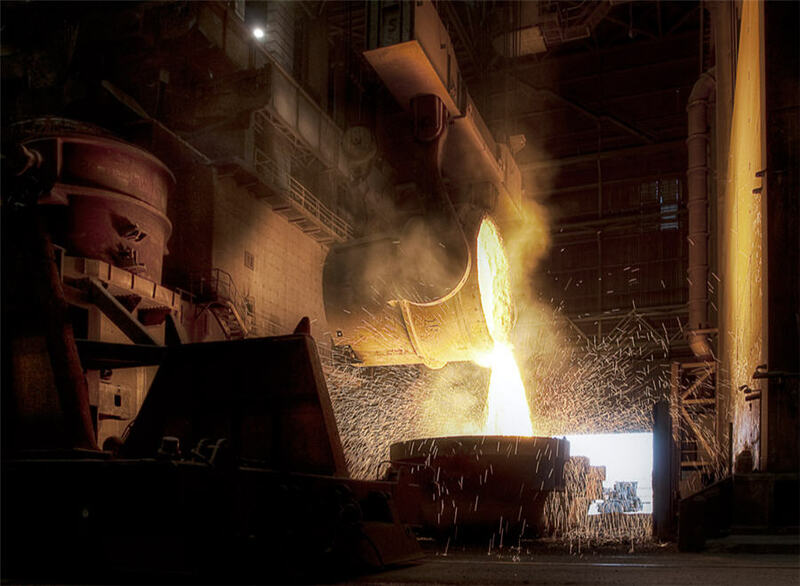 "Our government believes the tariffs levied by the United States represent an exceptional circumstance, and that's why provisional safeguards are being considered," Morneau told a news conference at steelmaker ArcelorMittal's Dofasco plant in Hamilton, Ontario. The United States imposed tariffs on imported steel and aluminum on March 23. While Canada was initially exempt, Canadian steel producers warned that U.S. measures would divert cheap steel into Canada. A Reuters analysis found that imports of steel pipe used by the energy industry spiked in the spring. The steel sector employs about 22,000 workers in Canada, including about 10,000 in Hamilton, at Dofasco's plant, Stelco's finishing operations and several smaller companies. Canada, long the top U.S. trade partner, has already imposed retaliatory tariffs on U.S.-made steel and other goods.